Lauren and Nick’s new apartment is unbelievable! For their housewarming they had a chef from thr French Culinary Institute cook basically a 12 course meal for us. 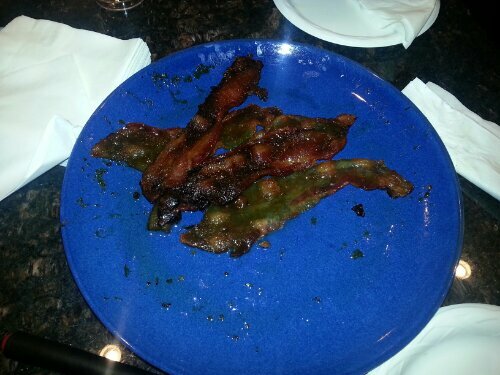 To start…candied bacon! 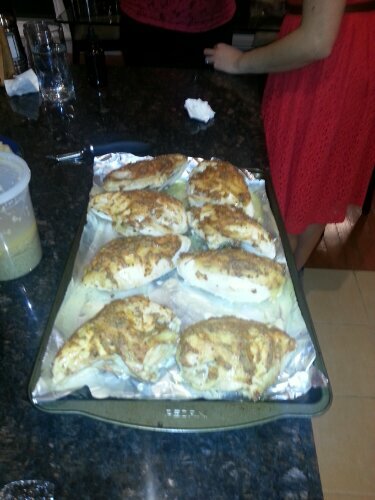 I got so distracted with eating that I only took one more photo: Dijon chicken! Great food and great times. One of the best games of Cards Against Humanity to end the night!